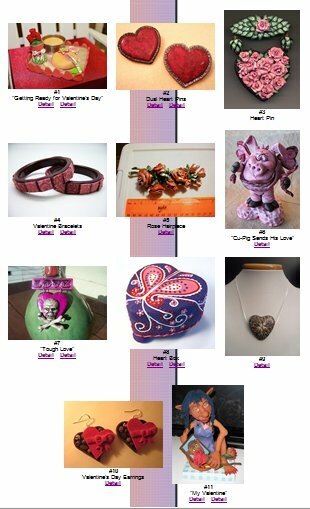 They've got the February challenge up over at Polymer Clay Central and I've entered something again. There are a ton of great projects! So, head on over there and vote.